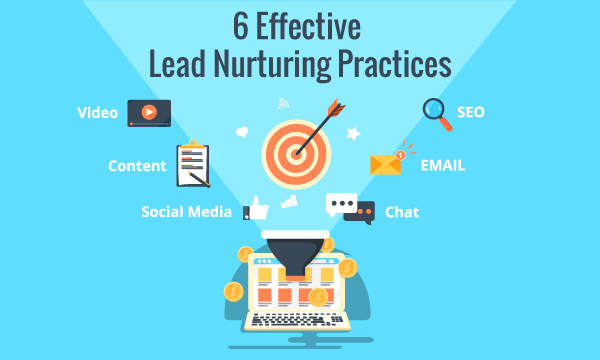 6 Effective Lead Nurturing Practices to Improve Your Business Sales -HindSite Interactive, Inc.
Are you speaking to your leads and customers? You should be. Why? Because most people don’t convert on first contact. That’s a fact. Continuous communication is key to nurturing the relationship between you and your customers. This practice of keeping open lines of communication to future customers is referred to as ‘lead nurturing;’ and can help to convert a visitor to a customer, keep current customers informed and engaged, share helpful information and recruit new prospective customers through personal networks. Emails are a great method for reaching your market, but don’t settle with just one channel. Incorporate communication through social media, smart CTAs, direct mail, phone calls, blogging, events, webinars. Depending on your market, some of these will work better than others, but tap into at least three of them. The art of not selling. Sales will come with time, but first create value. Teach and inform your leads; over time they won’t have any reservations about buying from the company that has proven to be an authority. Reaching out one or two times will not get your prospects to sign on. For example, Hubspot notes that at least 5 valid touch points need to be made before a prospect is willing to convert. A ‘valid touch point’ means the prospect received the communication and responded in some fashion. 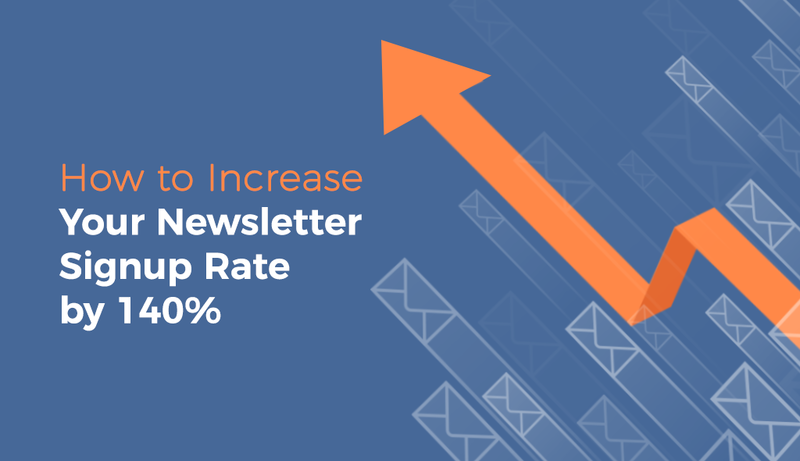 Such as returning a phone call, opening the email, engage on social channels, sign up for newsletter, etc. All of the effort taken to contact leads should be recorded. Later you’ll be able to review and determine what tactics are working and what needs to change. 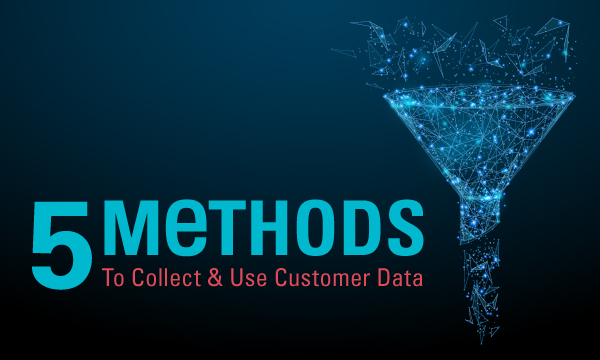 With any automated process you can expect more efficiency in communication and around stored data, reduced time dedicated to assessing that data and consistency which will help measure results. There are many tools out there that will aid you in tracking, measuring and setting up campaigns. Some of the highest rated lead nurturing tools. Yes that’s all folks. It’s not rocket science. If you think about it, these are very similar to how sales and marketing have been done for decades; same principles just new touch points and different ways you can tap into reaching your prospects and warm them into leads and perhaps a conversion that will help your bottom line. "The Hindsite Interactive Team really did a fantastic job in completing my website. I was given a launch date and everything happened as promised. 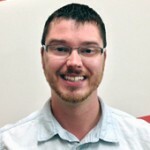 I was really impressed with the ..."